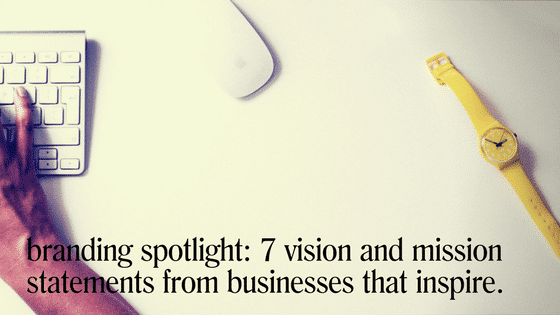 Below is a list of seven of my favourite mission and vision statements from businesses that inspire. But first, l want to lay down the definition for these terms to avoid confusion. For those of you wondering, yes there is a difference between a vision and a mission statement. One describes the future and the other describes the present. Can you guess which one is which? A vision statement describes the future; it serves as the north star for a business and its employees. Think of it as a roadmap. Where do you see your business in the next five years? Ten years? That’s your vision. A mission statement defines the purpose of a business. Why does your business exist? Who does your business serve and how are you achieving that today, right now? That’s your mission. To make this a fun exercise, I will provide an item below, and you can decide for yourself whether it’s a mission or a vision statement. Grab a pen and paper and tally up how many you got right. Ready? Here we go! To accelerate the world’s transition to sustainable energy. Here is a hint: What has Tesla achieved? What is Tesla doing today? And how are they doing it? 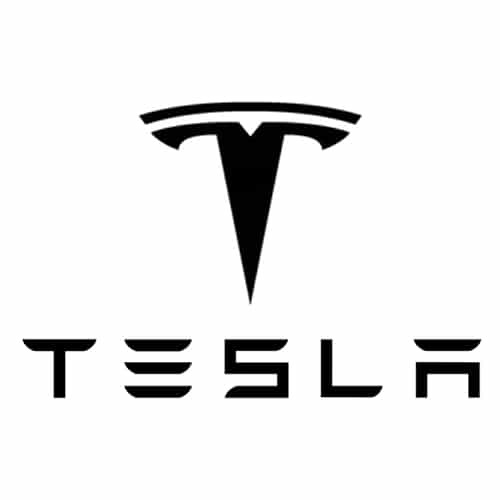 Did you know that aside from selling electric cars, Tesla is also an energy storage company and solar panel manufacturer? If you said mission, then you are correct! It’s our _______ to change the way people find clothes they love by combining technology with the personal touch of seasoned style experts. The Stitch Fix experience is not merely curated—it’s truly personalized to you. We’re here to help you save time, look great and evolve your personal style over time. If you guessed mission, you’re correct. Remember, a mission statement is what the company is achieving in the present so when creating a mission statement, don’t be shy to jump right into it. Also, notice how this mission statement isn’t as succinct and crisp as Tesla’s. A good mission statement doesn’t always have to be short but if you can state your mission in less words, then go for it. 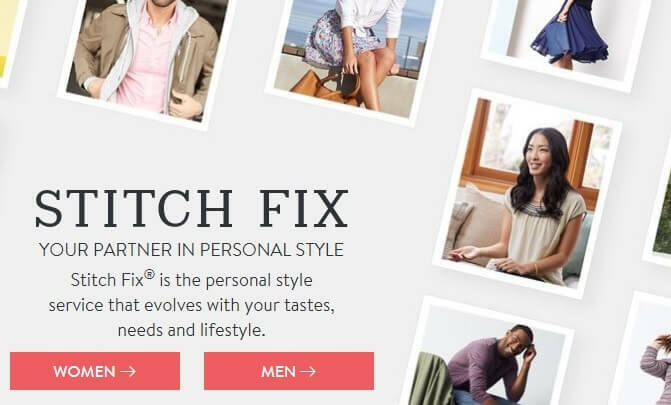 In this example, Stitch Fix could’ve stopped after the first sentence, instead they extended it to another two sentences and even reiterated the “personalized style” aspect of the business. Regardless of this critique, it’s a good mission statement that clearly defines what they are doing right now. Striving to be the world’s leader in patient experience, clinical outcomes, research and education. For 22 years, Cleveland Clinic medical facilities have topped “Best in the World” lists and have grown a gold standard reputation. The clinic ranked number two this year for best clinic and its heart program continues to be number one. The Clinic’s vision statement (did you get it right?) may have something to do with their success, because it has guided staff for more than 22 years and it is something that they continue to strive to achieve. To provide access to the world’s information in one click. Remember, a vision states a desired future outcome, a mission states the present. If you guessed mission, then you are incorrect. But Andrea, I google stuff all the time and it does take me one click! Not to get too specific, but does it really? What happens when you don’t have the exact term to google the information you want? To be frank, it sometimes takes more than search and more than one click to google the correct Spiderman movie. To connect millions of people in real life all over the world, through a community marketplace — so that you can belong anywhere. If you have used Airbnb as a host or a guest then chances are that you’ve connected with someone from across the globe. If you have not used Airbnb then this may sound like a vision statement but it’s not. 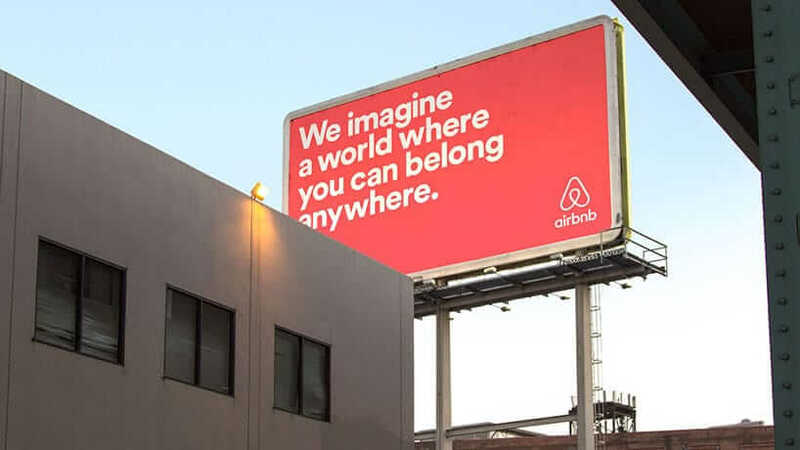 This is Airbnb’s mission, and they achieve this with thousands of users everyday. 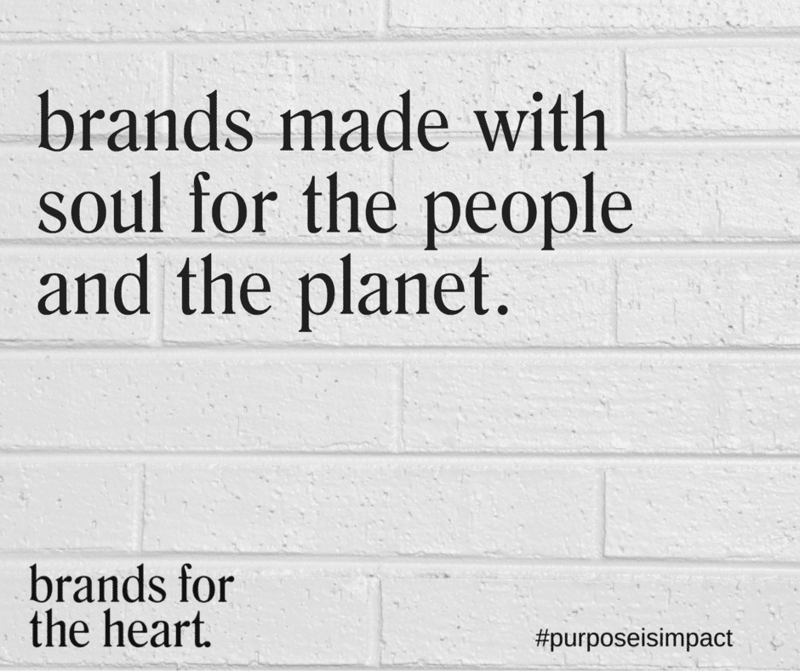 Now let’s look at some vision statements from two Brands For the Hearts clients! One of the reasons why it’s crucial to write out your mission and vision statement is because it helps you define how you will be the first, the only or the best in your industry. I actually teach my clients how to define this in my Famous Brands 101 course. Since there are many internet providers in Canada, Urbanfibre will strive to be the best by aiming to not only offer the best broadband experience, they will also deliver the service without any complications. This is a vision statement. To live simply… We are committed to inspiring people to practice simplicity in their lives, both for the well-being of the human spirit, and the planet alike. We are part of a global movement that donates 1% of sales to high-impact environmental non-profits. Both consumers and the global business community have a responsibility to step up and make every dollar help build a sustainable future. We are all being called to take action to a new degree. Our planet can’t wait. Folks, WE ARE THE RESISTANCE. What is the one thing that gives it away? This company, Bohemian Folk, donates 1% of sales to high-impact environmental non-profits. This is an active statement meaning that if you shop at their site right now, you will be contributing to their mission. For this reason, this is a mission statement. So how did you do? Did you get them all correct? Do you agree with the answers given here? I would love to hear your comments. Please share them below!